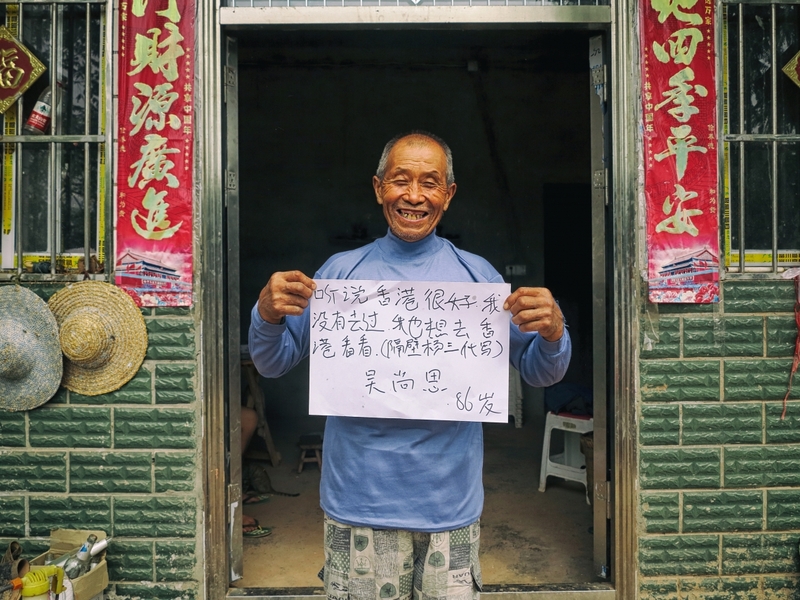 Wu Shangsi, 86 years old, is illiterate. He came across Hong Kong only on television. He hopes to have the opportunity to visit the city in his lifetime. 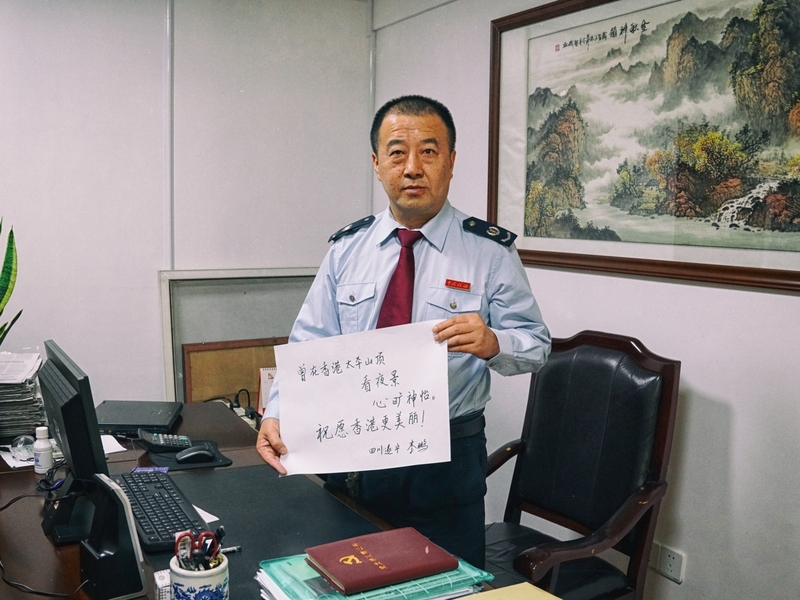 Li Peng is a cadre of the National Tax Bureau of Suining City, Sichuan Province. He has visited Hong Kong, and found its democratic prosperity and beautiful night view very memorable. He wishes Hong Kong to become more beautiful. 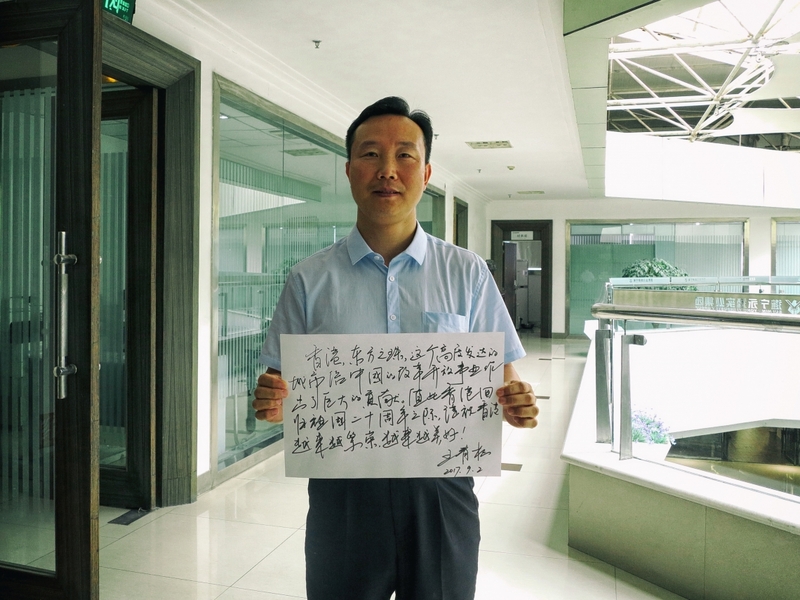 Wang Qingsong works in an office. When chatting with him about Hong Kong, he fully affirmed that Hong Kong has contributed hugely to mainland China’s economy. He hopes that Hong Kong will become more prosperous, and will get better and better! 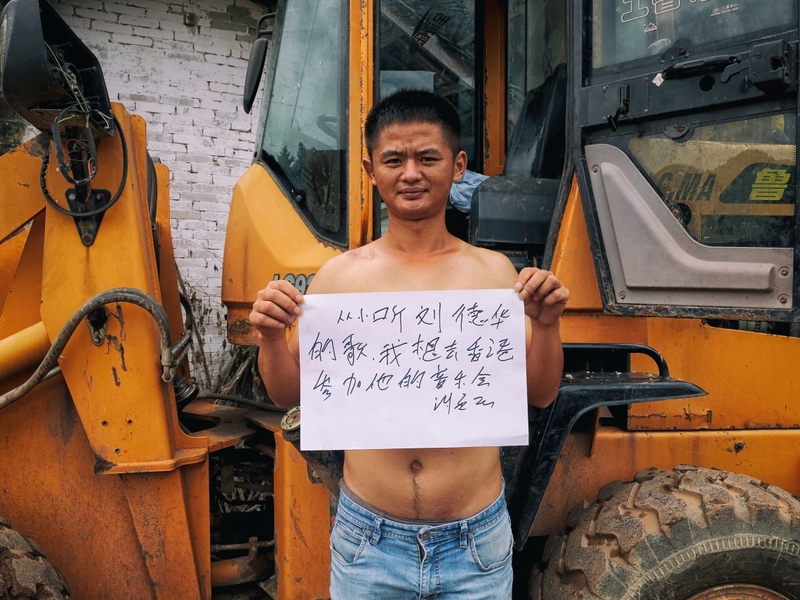 When talking about Hong Kong, bulldozer driver Xie Huqiang’s first thought is to attend Andy Lau's concert if given a chance to visit. 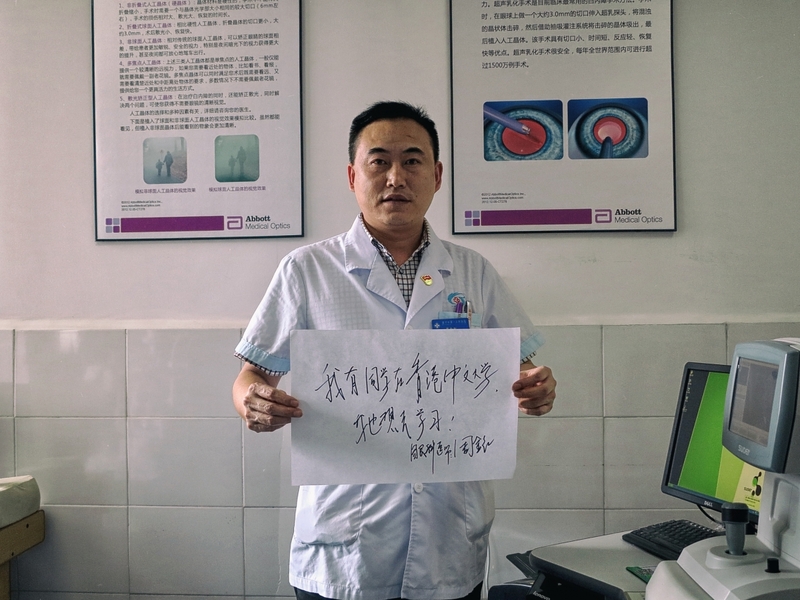 Ophthalmologist Zhou Jinhong talks about his understanding of Hong Kong. After thinking for a while, he told me that if given the opportunity, he wishes to study in Hong Kong, because one of his classmates studied at the Chinese University of Hong Kong. 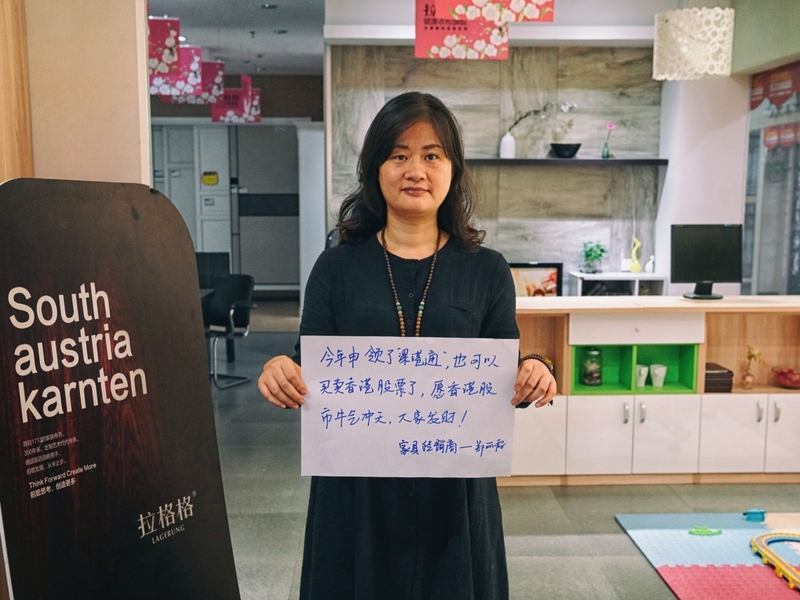 Zheng Lixia is a furniture dealer who has just successfully applied for “Shenzhen-Hong Kong Stock Connect” this year. 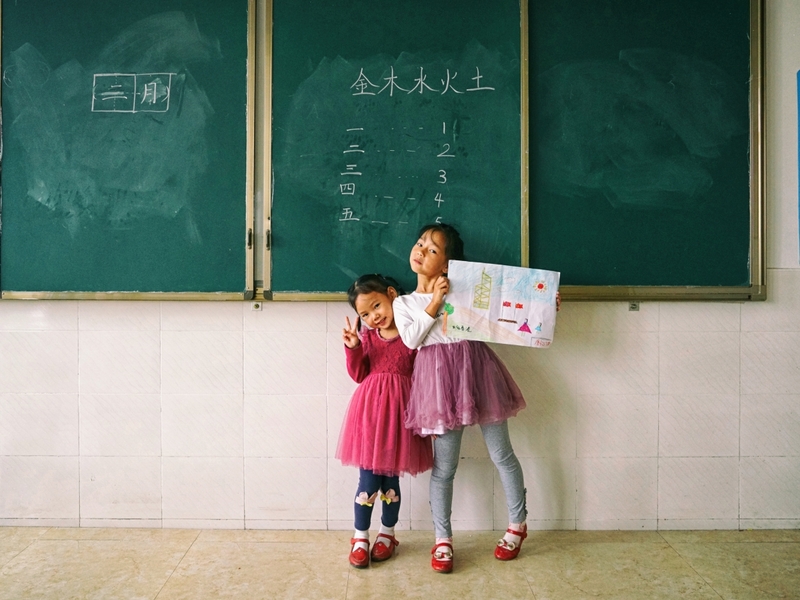 She hopes that Hong Kong’s stock market will be bullish, so everyone can make a good fortune. 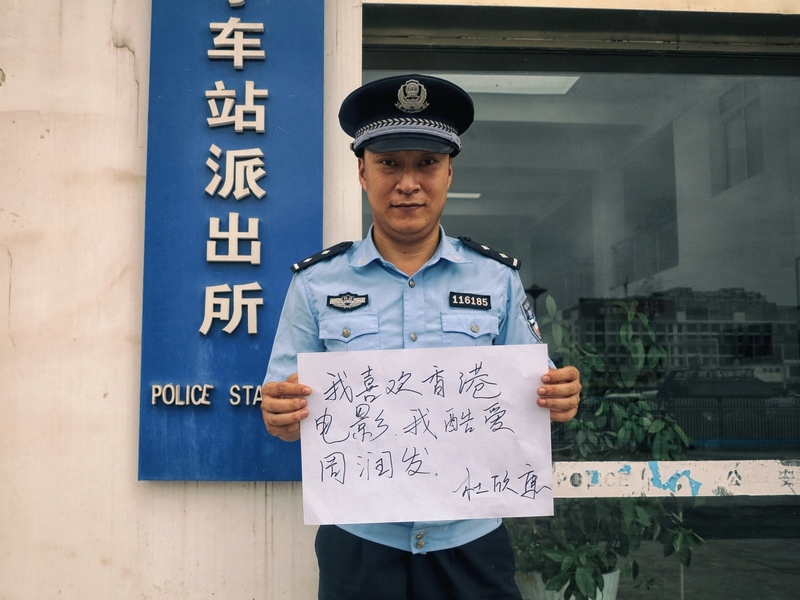 Railway police officer Du Xinkang mentioned films when talking about Hong Kong. He likes Hong Kong’s gangster film and is a fan of Chow Yun-fat. He hopes to have his autograph. 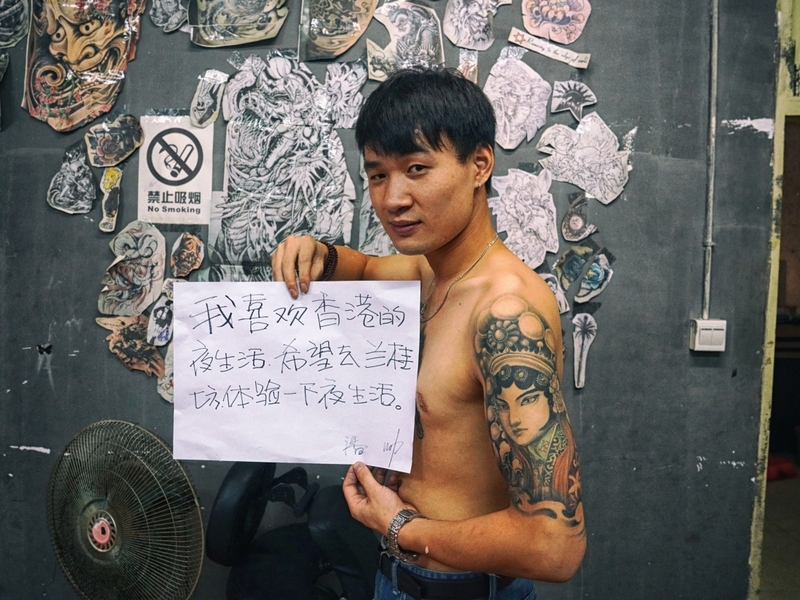 Pan Shuai, a young tattooist, longs to visit the Lan Kwai Fong bar district and experience Hong Kong’s nightlife. 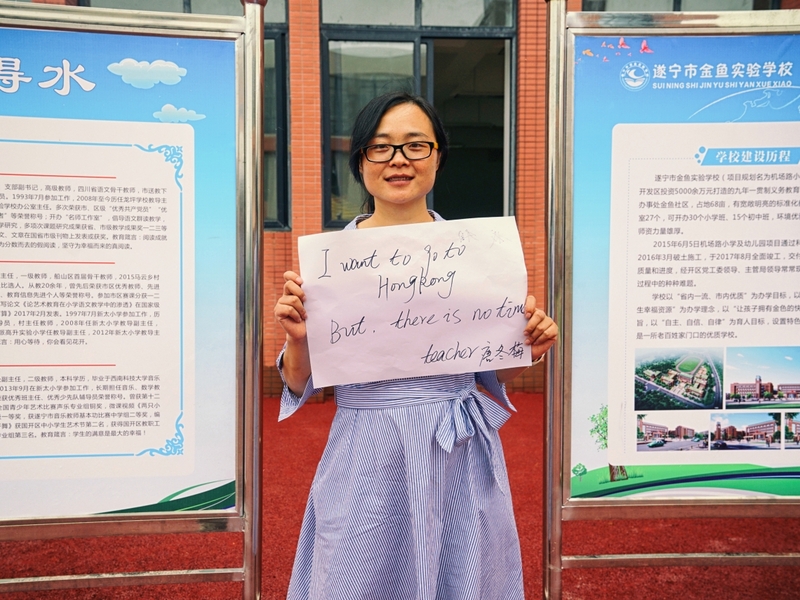 Primary school teacher Tang Dong Mei just transferred to a new school from other part of the country. She would like to visit Hong Kong but has too much to do and no time.